How Safe Is Student Bus Transportation? Student bus transportation safety is an all-important topic, and one which tends to become controversial whenever there's any sort of incident involving a bus accident. The tendency of the media to blow up any accident can often overshadow how incredibly safe school buses really are. 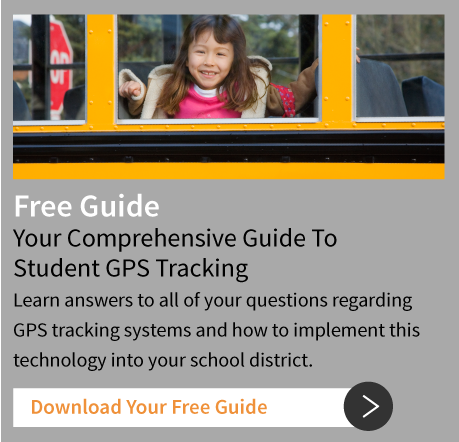 Parents and other concerned people in your district should have plenty of information available, helping them understand that American school buses truly are among the safest forms of transportation anywhere in the world. 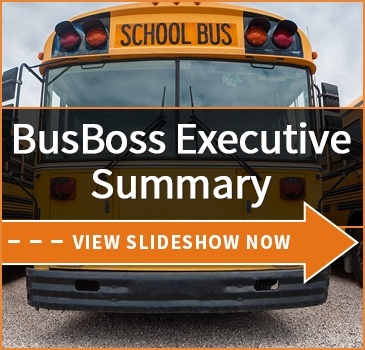 So in today's blog, we present some important facts and statistics that you can share whenever people might question how safe student bus transportation is. 1. School buses are vastly safer than cars. According to the National Highway Traffic Safety Administration (NHTSA), students are 70x more likely to arrive at school safely via school bus, as opposed to traveling in a private car. 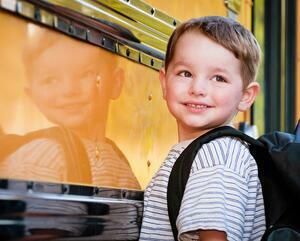 In fact, less than 1% of youth fatalities during school travel hours are due to school buses. On the other hand, 57% come from students driving themselves or friends. Overall, approximately 26,000,000 children are carried on school buses each day, but only an average of 128 fatalities per year. 2. Buses are safe thanks to strict regulations. School buses are the most-regulated vehicles on the road, even more than large commercial vehicles like semi trucks. Dozens of regulations dictate school buses are designed to fit the most up-to-date research into safety features, as well as visibility while on the road. Likewise, drivers must undergo rigorous vetting and training to be allowed to drive. 3. Smaller buses do require seat belts. It's a common misconception that school buses are never required to have seat belts. In fact, smaller buses - those under 10,000 pounds when loaded - are required to have belts, since at those weights they are closer in size and behavior to standard passenger vehicles. 4. 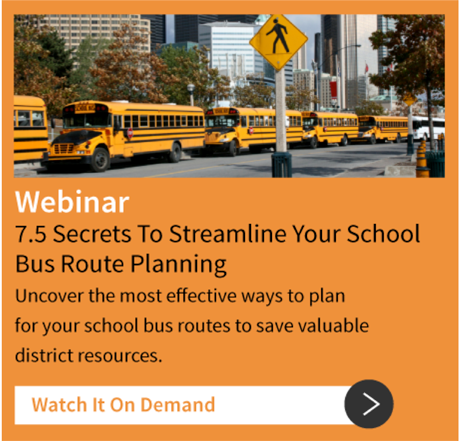 "Compartmentalization" protects students in larger buses. So why don't larger buses usually have belts? They don't need them. The seats in school buses are designed to be extra-sturdy and padded, called compartmentalization, keeping students in place and shielded in an accident. Most research suggests seat belts could actually reduce safety, either from being misused or preventing students from escaping dangerous situations after a crash. 5. Stop arms apply to everyone in both lanes. Another misconception is that only cars directly behind a school bus have to stop when students are loading or unloading. That's simply not true. When a school bus has its stop arm activated and flashing, everyone on both sides of the road must stop. This helps protect students crossing the street! What are your favorite safety facts about school buses? Let's share them below!